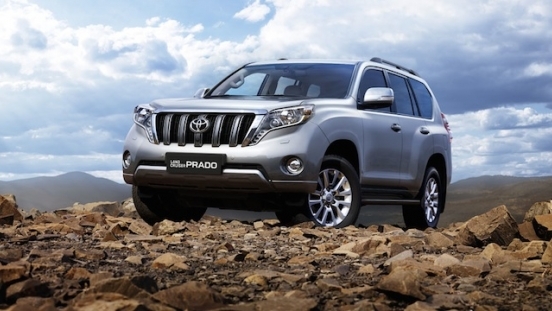 Drive home a brand new Toyota Land Cruiser Prado 3.0 AT with P499,000 All-in Downpayment. 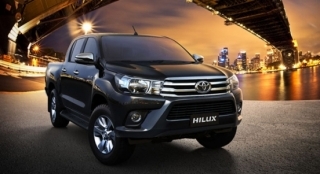 You will just have to pay P84,857 for a 60-month financing period. 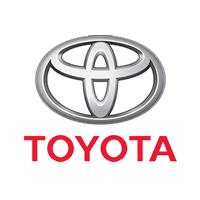 This offer is available at Toyota Mabolo, Cebu. 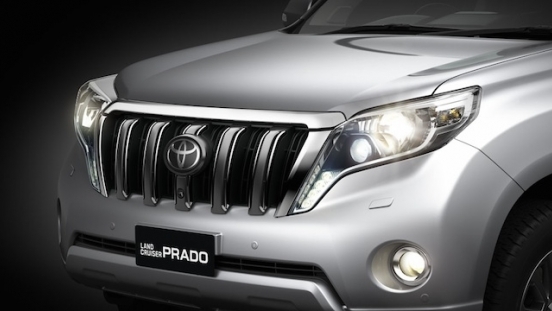 Priced at P4,039,000 (includes shipping fees), Land Cruiser Prado features a massive grille and sleek headlights. 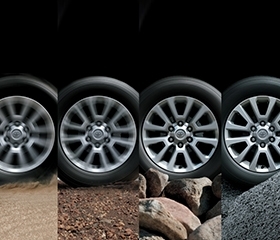 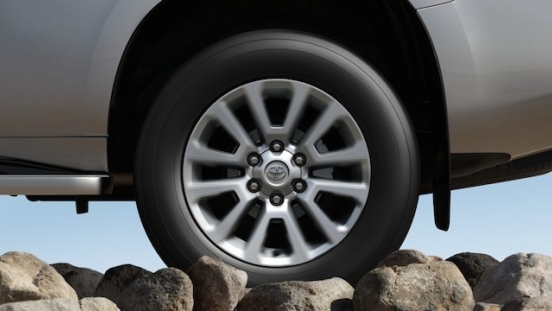 It also comes with an 18-inch alloy wheels. 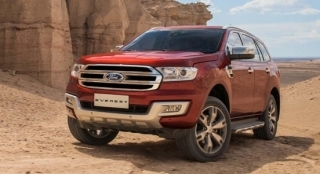 Inside, this SUV is integrated with dual automatic climate control for comfort and a 6-speaker head unit for on-board entertainment. 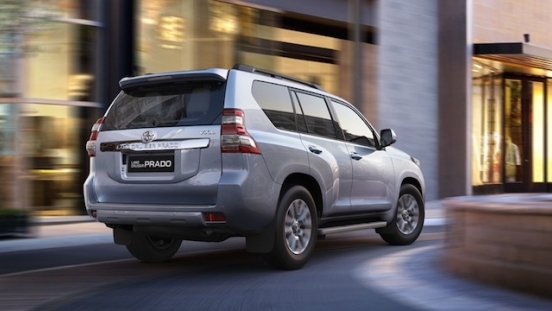 Under the hood, the Land Cruiser Prado is powered by a 3.0L diesel engine that can churn out a maximum output of 163 hp and 410 Nm of torque. 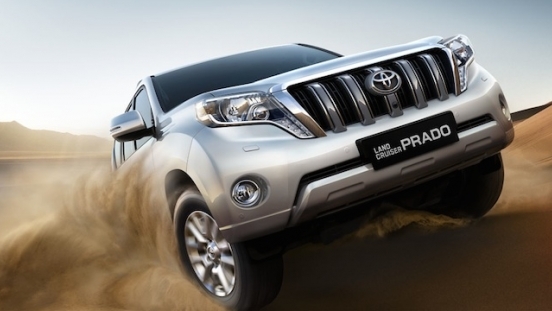 This power train is then connected to a 5-speed automatic gate type shift lever. 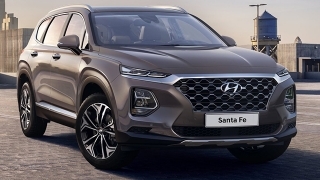 It's loaded with safety and security features including airbags (driver, front passenger, side, curtain, and knee), Anti-lock Braking System (ABS), Electronic Brake-force Distribution (EBD), brake assist, immobilizer, security alarm, electronic door locks, speed sensing door locks, stability control, and ISOFIX child seat anchors. 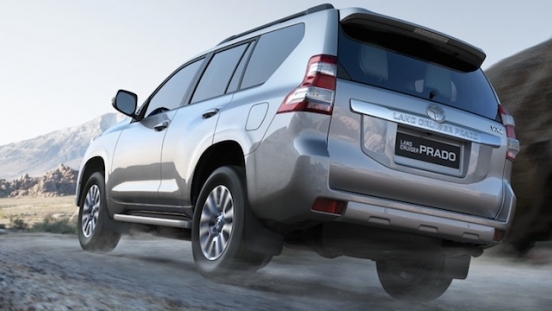 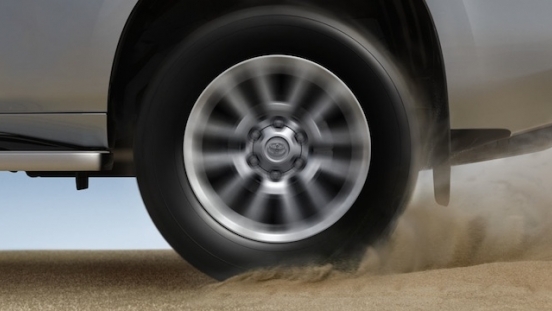 Land Cruiser Prado's suspension offers ultimate riding comfort. 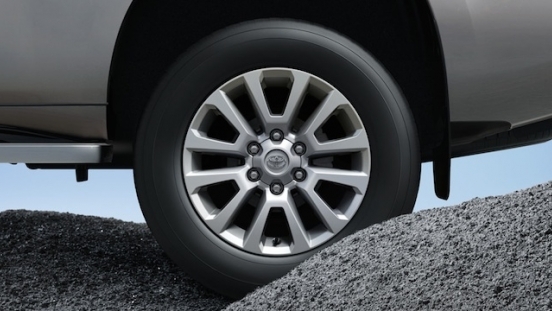 It also comes with an 18-inch alloy wheels and 220mm ground clearance. 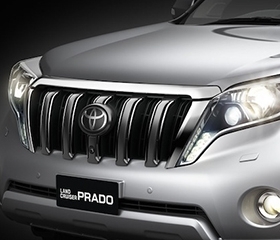 The Land Cruiser Prado features a cascading grille, creating an intimidating look that complements its tough performance.